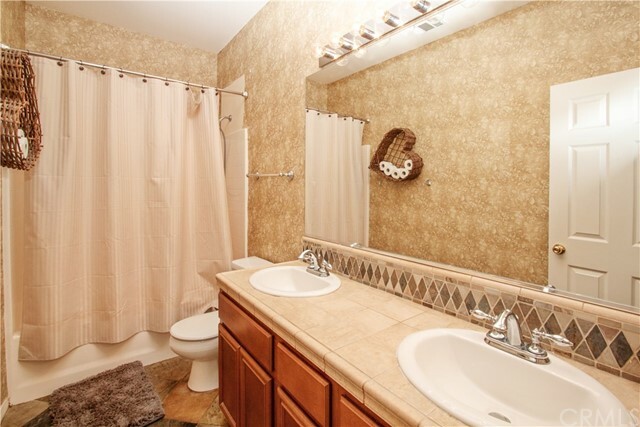 Great Single Story in the desirable area of Beaumont in the Stetson Community. 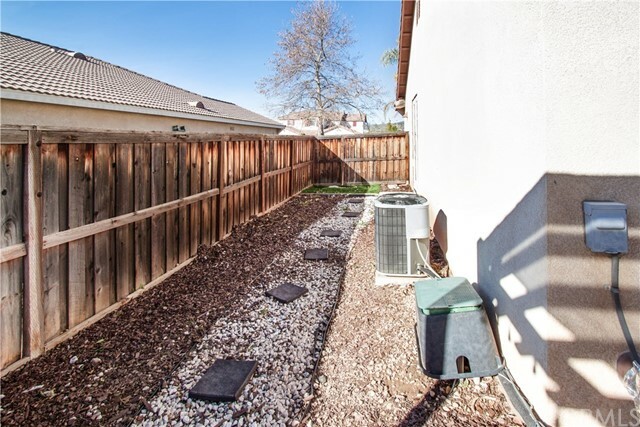 Located on a large lot adjacent to a cul-de-sac. 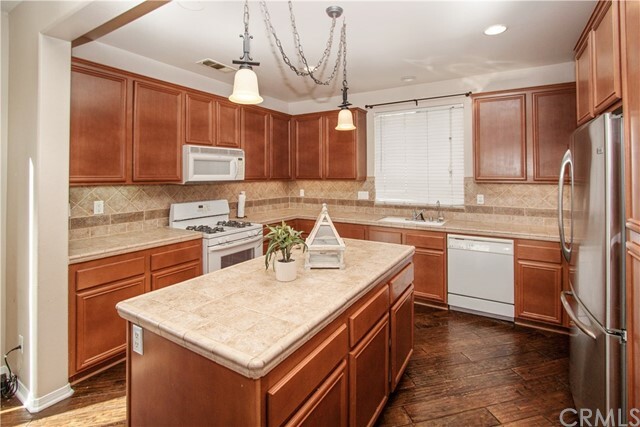 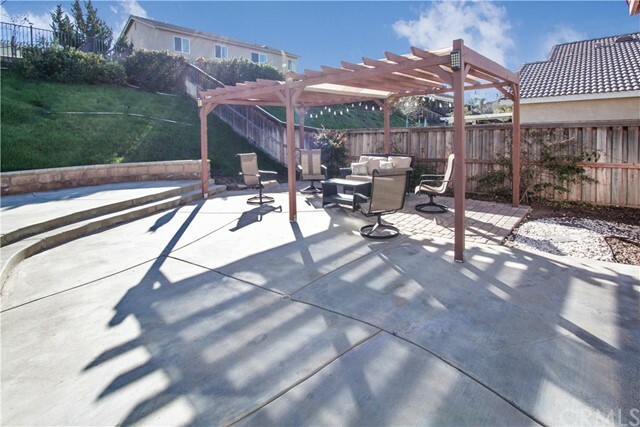 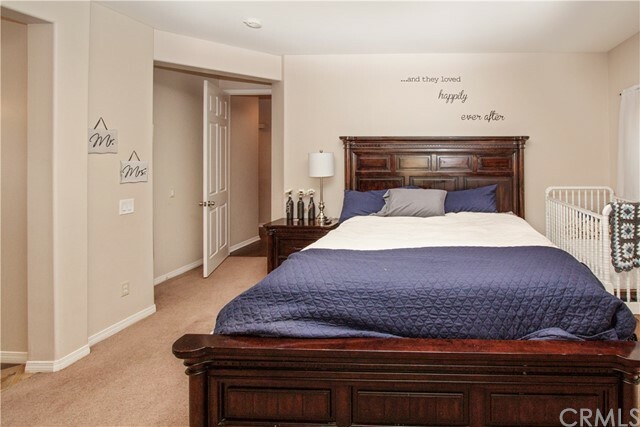 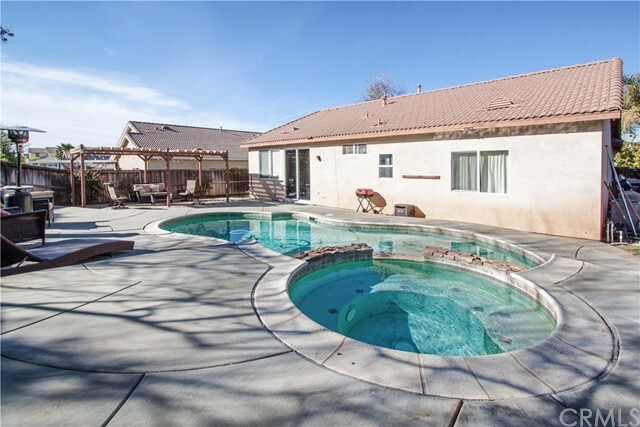 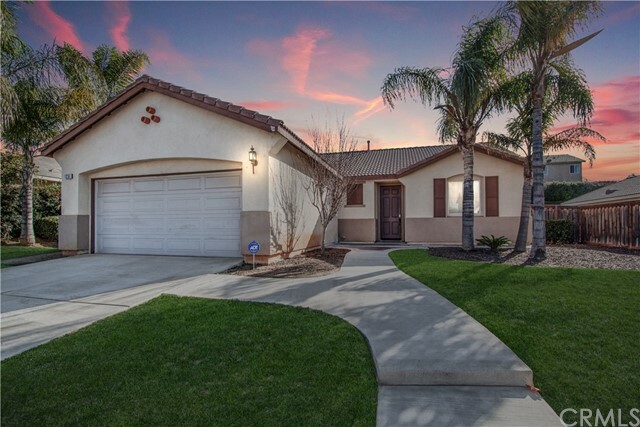 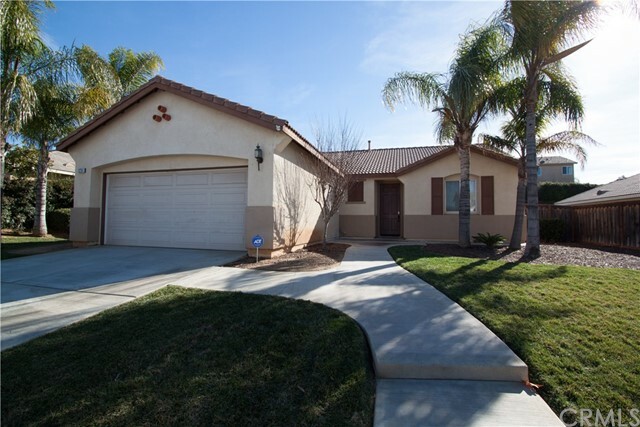 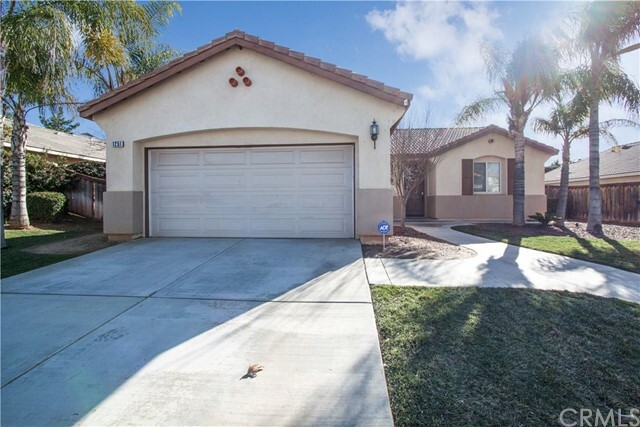 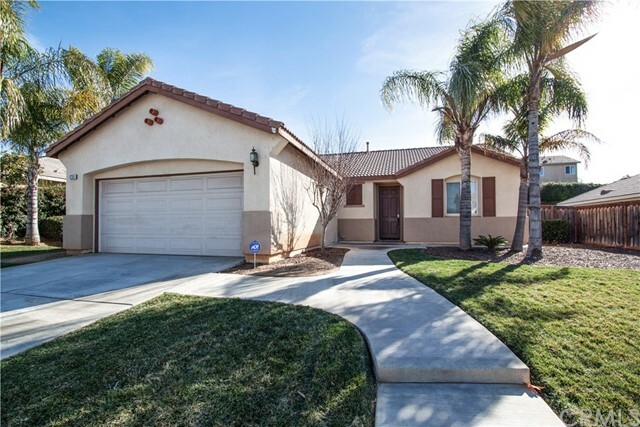 This well maintained home is a must see. 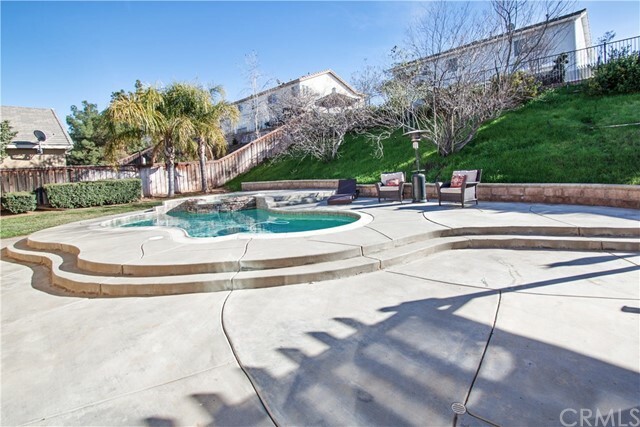 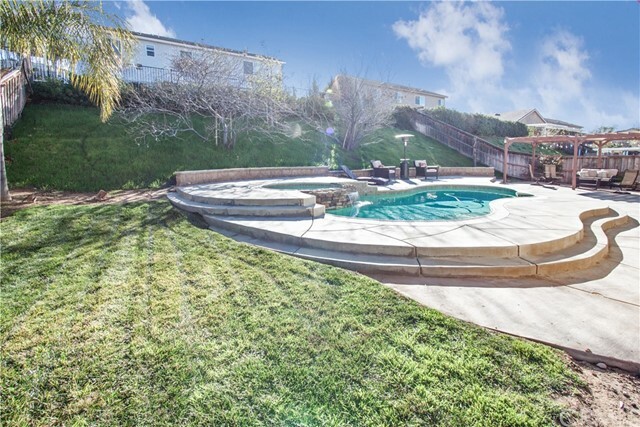 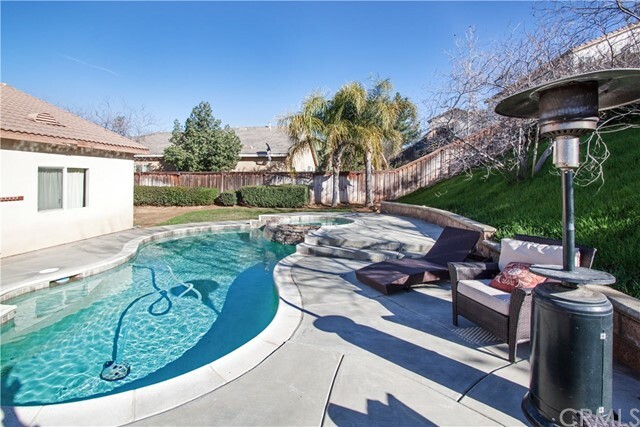 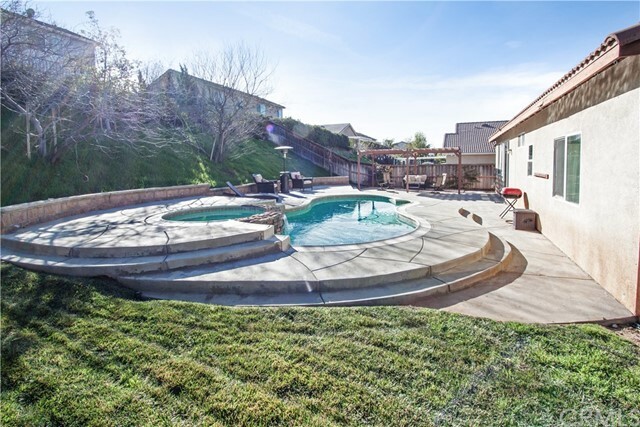 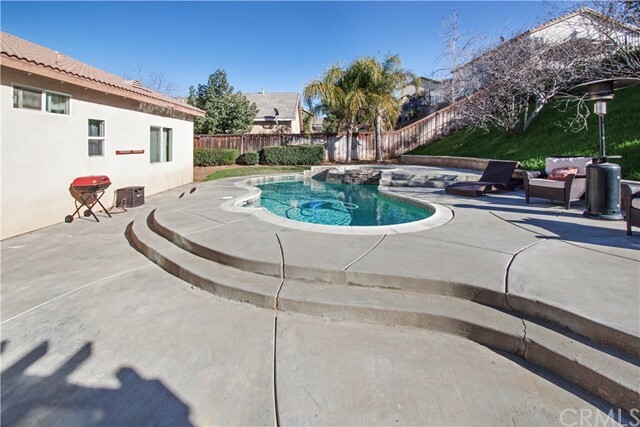 Large backyard with luxurious pool and spa with relaxing seating area off to the right as you walk outdoors. 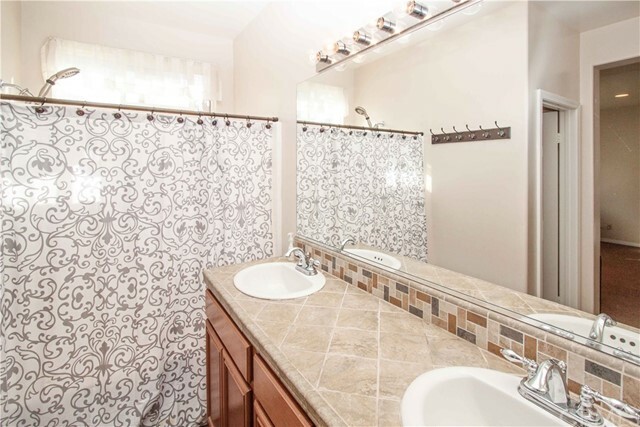 Home has three bedrooms and two full baths. 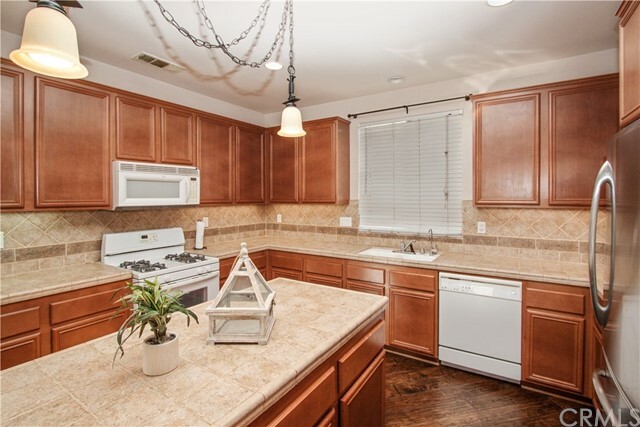 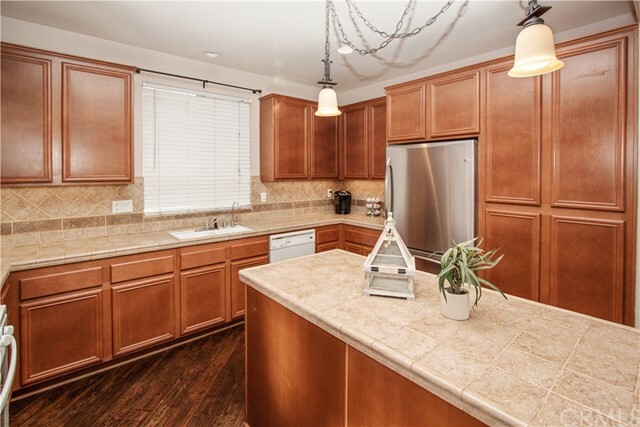 Kitchen features abundant amount of cabinet space, kitchen island, wood floors, recessed lighting, and stainless steel refrigerator is included as well. 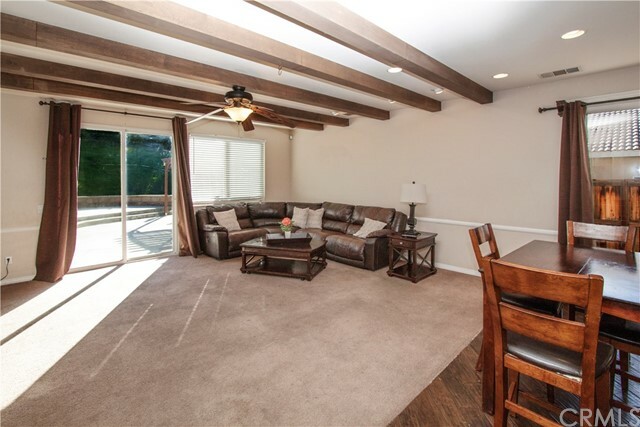 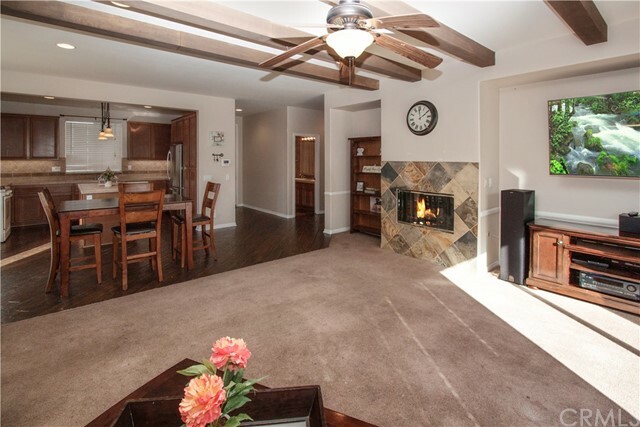 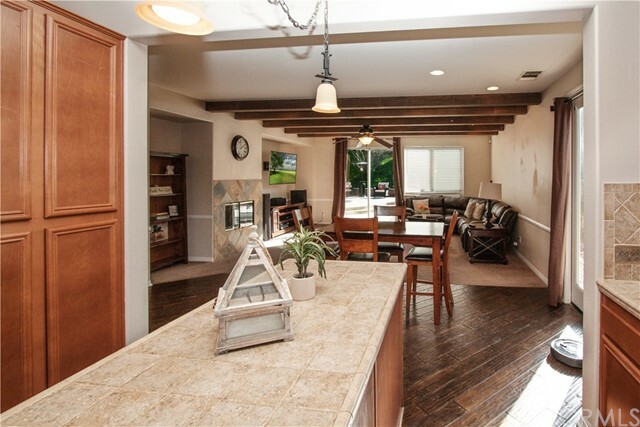 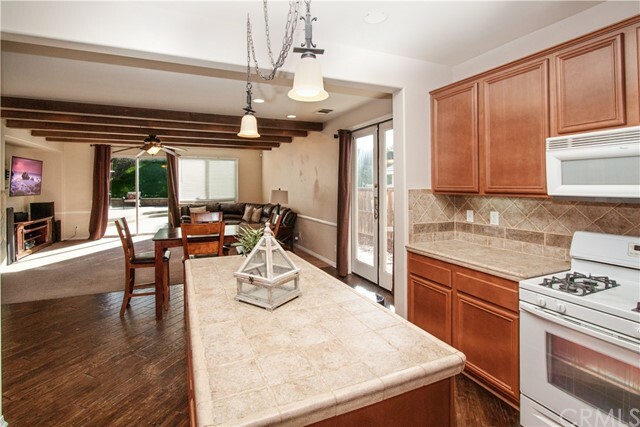 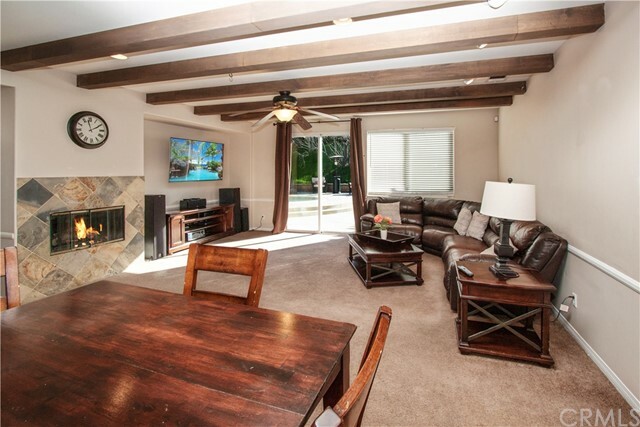 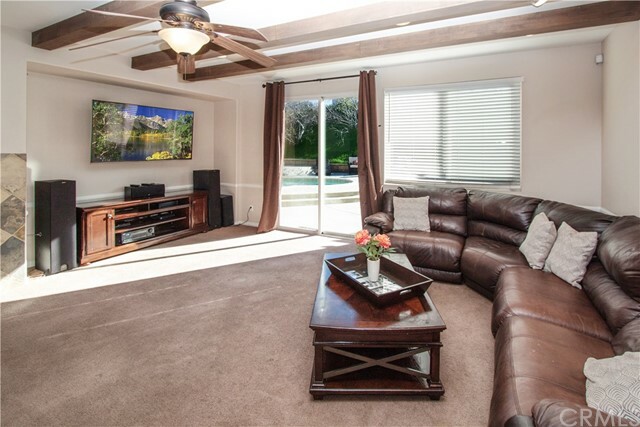 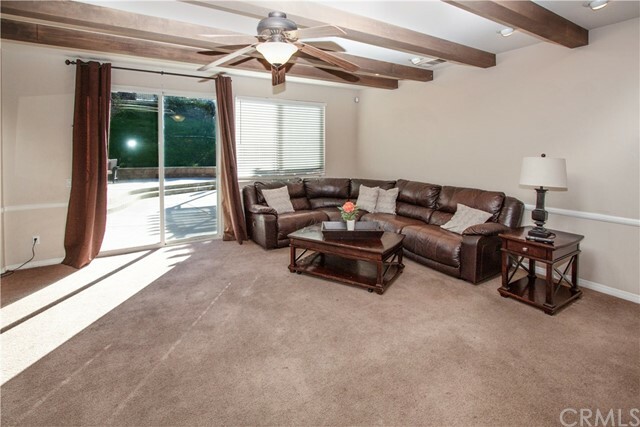 Family room has an open space feel with upgraded wood beams in ceiling. 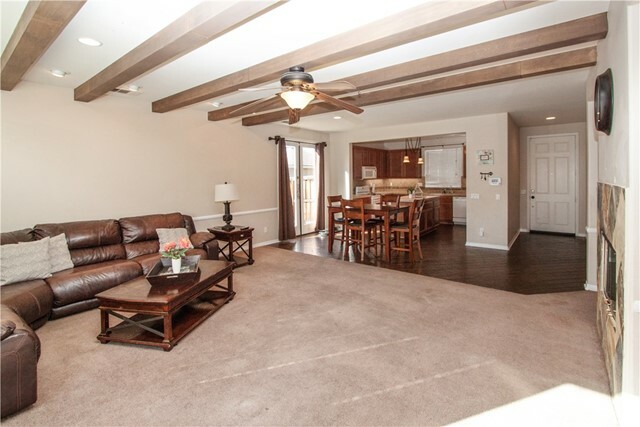 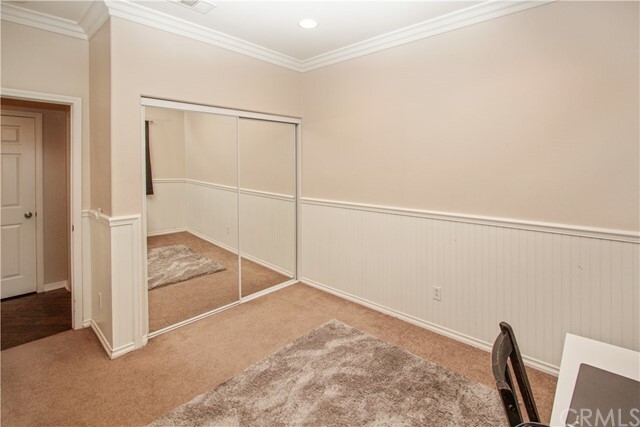 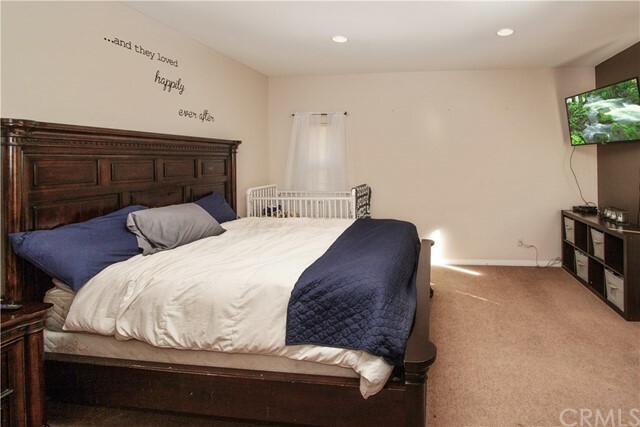 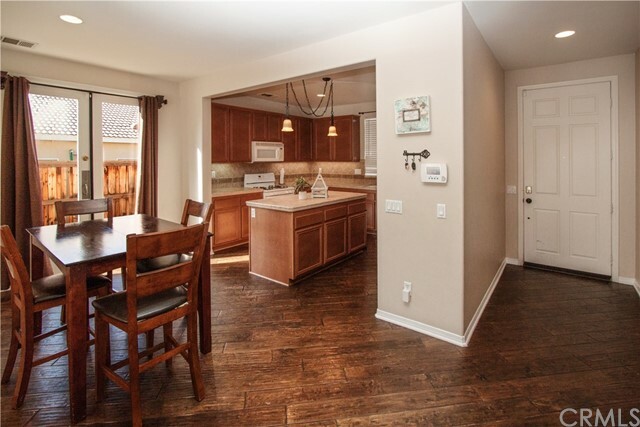 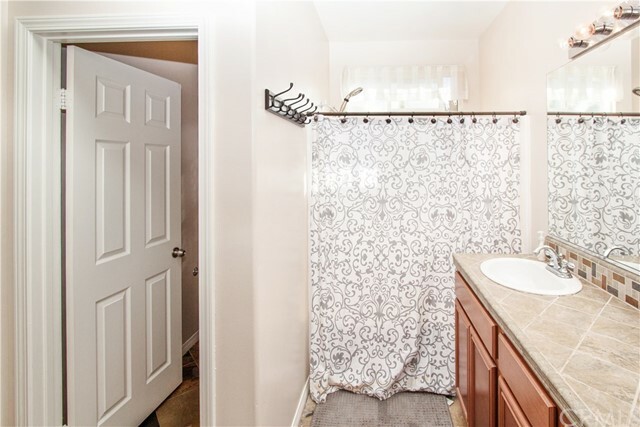 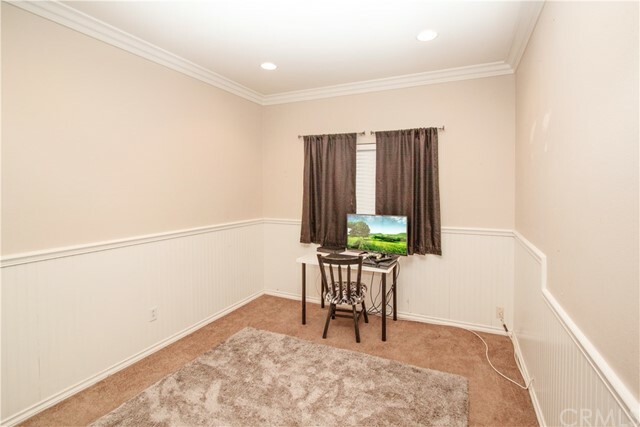 Additional features also include crown molding, ceiling fans, fireplace with mantel, wainscoting & more. 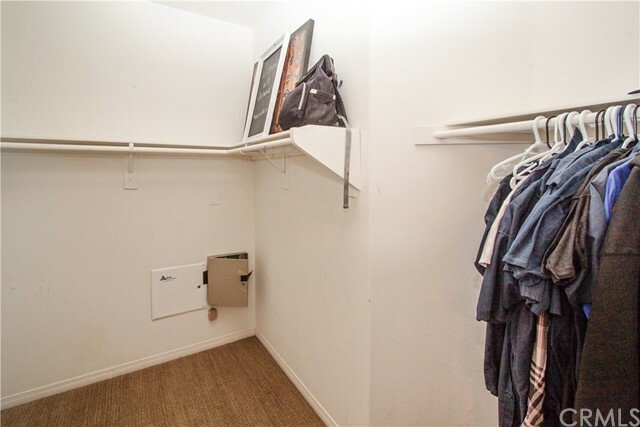 Indoor laundry with upper cabinets. 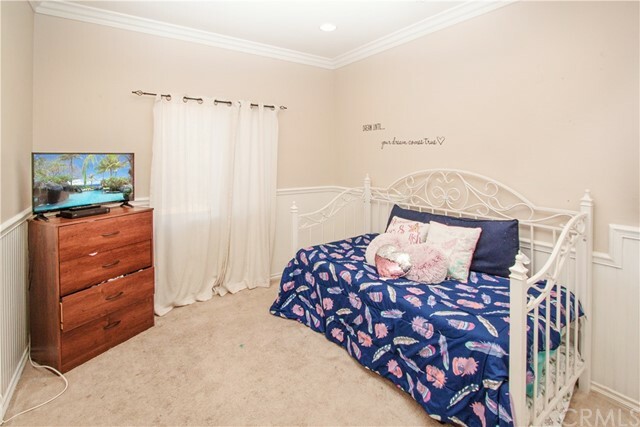 This home will not last long on the market!